This rom come in many new features. This is a lightweight rom focused on performance, battery, and stability. Its look like some of android stock rom, and fast more than stock ui, stable and good performance, and many new features that help you to use your phone. 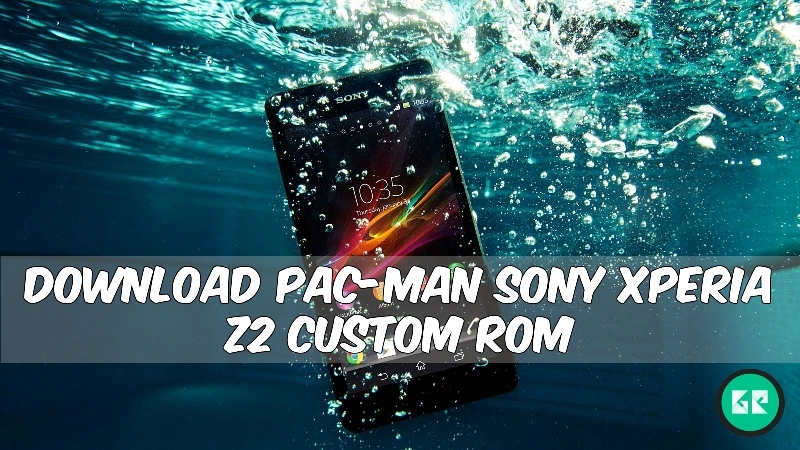 If you are xperia z2 user and fan of pac-man custom roms then you must try this new pac-man custom rom on your phone, pac-man-rom based on android 6.0.1 just flash this this rom and enjoy experience of new pac-man on your xperia z2. Let’s go to the instructions …..
Sony released sony xperia z2 smartphone, it comes with stable android os v4.4.2 (kitkat). The sony xperia z2 is run on 2.3ghz quad-core qualcomm msm8974ab snapdragon 801 processor and it comes with 3gb of ram. Internal storage is 16gb that can be expanded up to 128gb via microsd. It has 5.2 inches, ips lcd capacitive touchscreen, with the resolution of 1080 x 1920 pixels displays with ppi of 424 protected by shatterproof glass. It lets you snap fair 20.7-megapixel camera for photos & 2.2-megapixel front camera for a selfie. Xperia z2 is non-removable li-ion 3200 mah battery. Sensors in the phone include proximity sensor, ambient light sensor, accelerometer, and gyroscope. Pca console, Pca performance, Privacy guard. Need Bootloader Unlocked & Installed Custom Recovery. 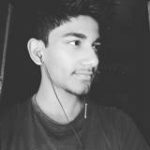 Download Rom.zip File From below. Turn Switch Off Your Phone And Enter Recovery Mode By Volume Down + Power Key At The Same Time. In Recovery Go To ‘Wipe And Format Option ⇒ Wipe Data, System, Cache And Dalvik Cache’ Via Custom Recovery. In Recovery Main Menu Click Install & Navigate To The Rom.Zip File That You Downloaded Before. Select pac_Unofficial_20160629-195729.zip From The List To Flash It. Wait For The Process To Complete, It May Take A Few Minutes. After Flashing Done Reboot Your Device & Enjoy.